Crotoni is located in the Belgian province of Lier and comprises around 20 hectares of open fields and four hectares of greenhouses. The company grows eleven types of lettuce, including Little Gem, the mini Romaine lettuce. Crotoni also grows curled endive and pak choi. The business was set up in 2000 by Mr Ceulemans and Ms Weymiens. Their son, Ortwin Ceulemans, is now gradually taking over the reins. ‘The focus at Crotoni is on direct partnerships with the customers,’ says Ortwin. ‘As a business, you shouldn’t grow things for the sake of growing, but only if there’s a demand. You can’t build a business on coincidental market situations, but you can on certainties. For me, this means that my main focus is the demands and questions from our customers. I want to know what they want, so I make sure I maintain close relationships with them. I call most of them on more or less a daily basis, even when we’re not doing business. The conversations we then have are about the market and the opportunities. We work together to find alternatives. That direct contact leads to innovation and new products. Ortwin sometimes also conducts experiments even if he hasn’t received any demands from customers. He has a piece of land behind the cold storage that is perfect for this. ‘You have to keep searching for ways to improve,’ says Ortwin. ‘The experiments I do here could be a new sales market in the future.’ Ortwin mentions the Little Gem as an example. ‘This comes from Spain most of the year, but we wanted to know if we could grow it in Belgium as well. 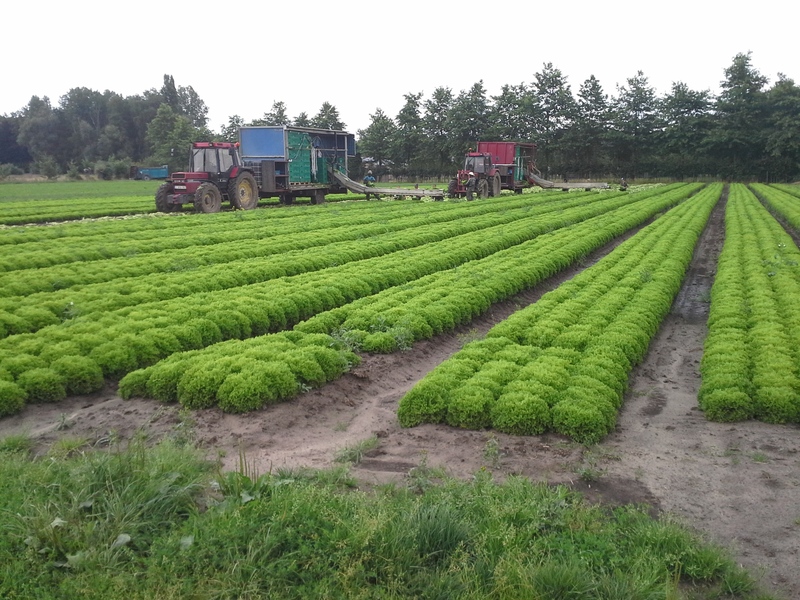 We started experimenting with varieties, to see what would do well in Belgian soil. The result is a very nice lettuce variety. And we’ve found a regular customer for it: a supermarket that supports the idea of home-grown vegetables.’ These experiments have whet his appetite. Sweet potatoes will be the focus of Ortwin’s curiosity in the coming year. Crotoni treats the environment with respect. Ortwin explains, ‘To start with, we work with mechanical weed killers. 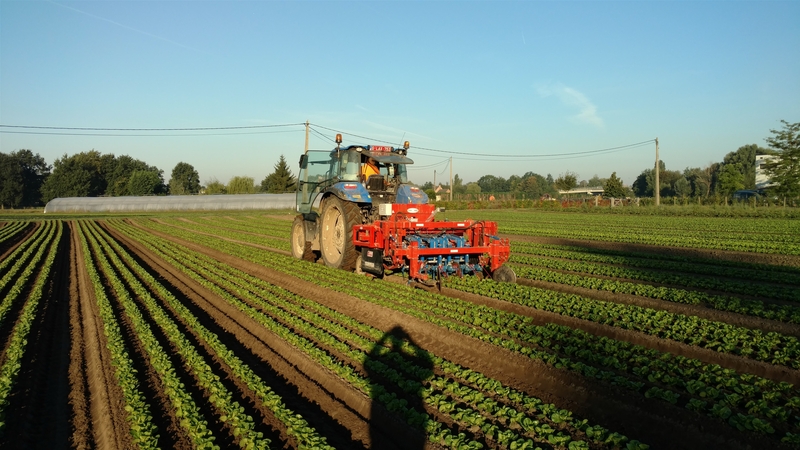 We bought a robotic cultivator, which cultivates fully automatically during the planting season. Unfortunately, we can’t avoid the use of pesticides altogether. This is especially true for our greenhouses, as the robot can’t access them. We research the effect of various products on the crops and therefore ensure that their use is minimized. Daily fresh and top quality!